Durban is one of South Africa’s most popular and family-friendly holiday destinations – and with good reason too. 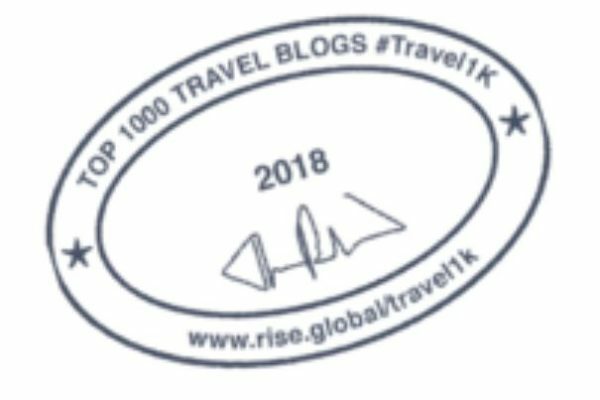 It’s warm all year round, the people are friendly, it’s affordable for those on a budget and it’s got a great location along the shores of the Indian Ocean. Best of all, it has a great holiday ambiance for those of us who don’t live there -even though we do go there often. Swim, surf or body board– in the warm Indian Ocean water, or just chill on Durban’s extensive coastline of golden beaches that form the Golden Mile. 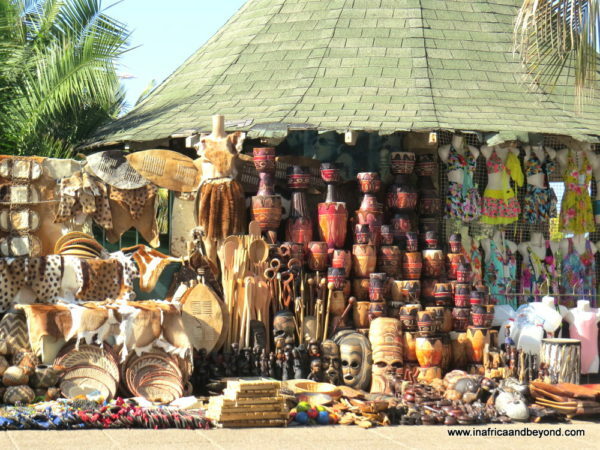 Buy beach toys from the craft markets and build sand castles or play with a frisbee on the beach. 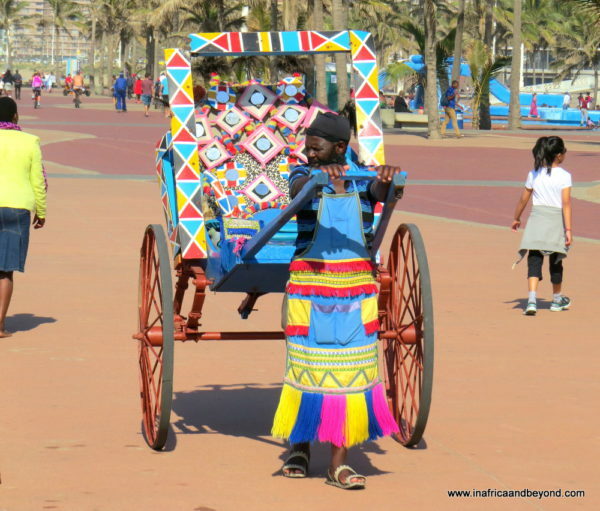 Go on a Segway tour or a colourful ricksha ride – or ride a bicycle – on the beachfront promenade. Walk along the promenade and admire the work of the talented beach sand artists while enjoying a refreshing ice-cream. 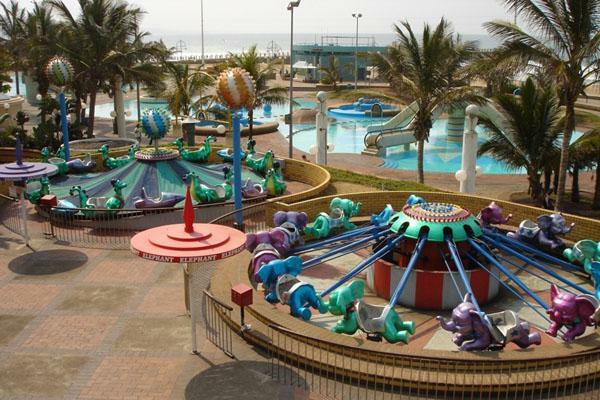 Take the children to Funworld, a beachfront amusement park where they can enjoy the rides and go on the cable car. Mini Town is another must-visit attraction. 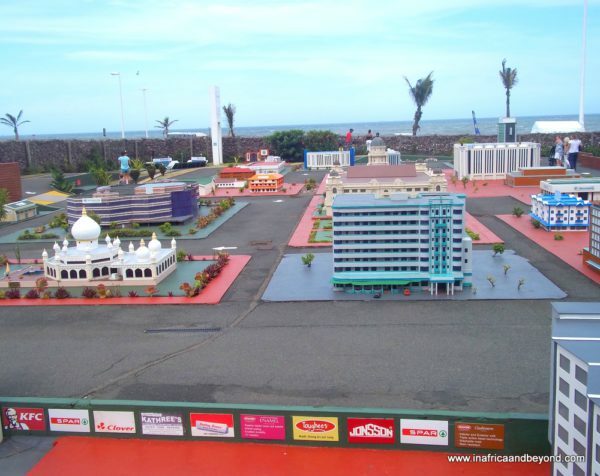 It is a Lilliputian version of Durban with miniature versions of prominent landmarks in the city. There are great (Godzilla-style) photo opportunities here and the kids will love running following the moving boat and train. Ushaka Marine World is Africa’s largest marine theme park housing the world’s fifth largest aquarium. 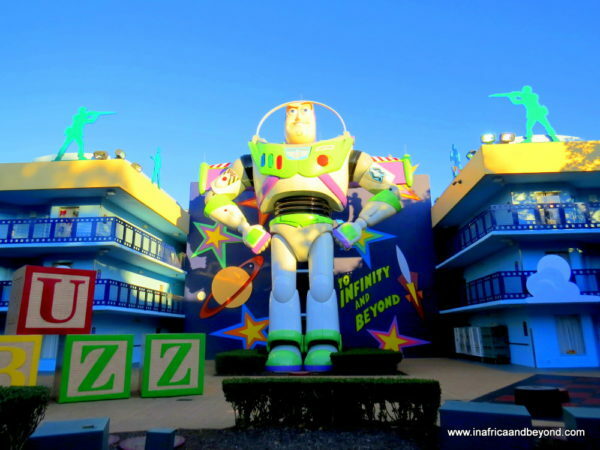 Plan to spend the whole day here as the children will never get enough of the fun water slides and rides. 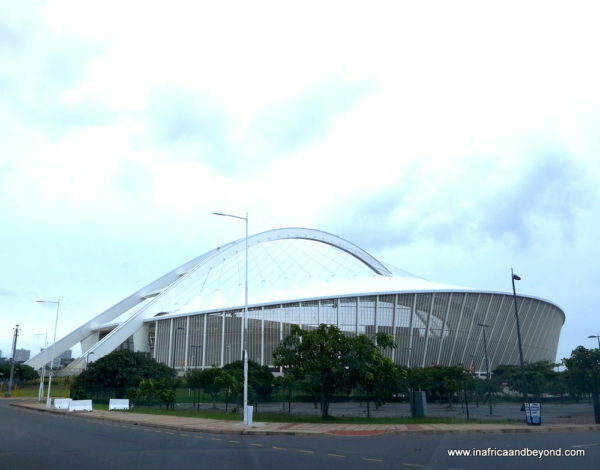 Moses Mabhida Stadium – This one is for the older kids and the parents. The stadium was originally built for the 2010 FIFA World Cup. It is now cleverly used as a venue for adrenalin pumping activities like the Big Rush Big Swing, officially named the world’s tallest swing. You can also take the high-tech sky car up the grand arch to the viewing platform at the top where you can get panoramic views of Durban. 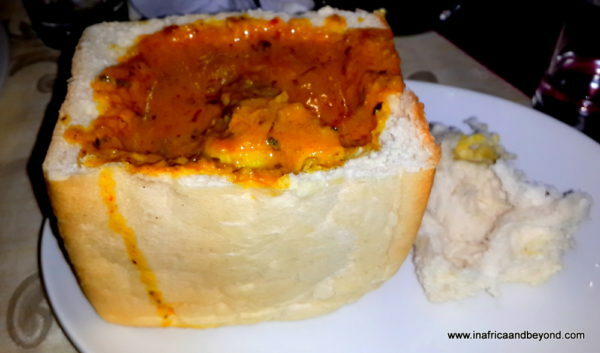 Eat a bunny chow – hollowed out bread filled with a spicy curry filling. The humble bunny chow has its origins in Durban but its fame has spread the world over. In fact, I even saw a bunny chow restaurant in Soho, London. And yes, kids love bunny chow too. Johannesburg and Cape Town have the City Sightseeing Bus. 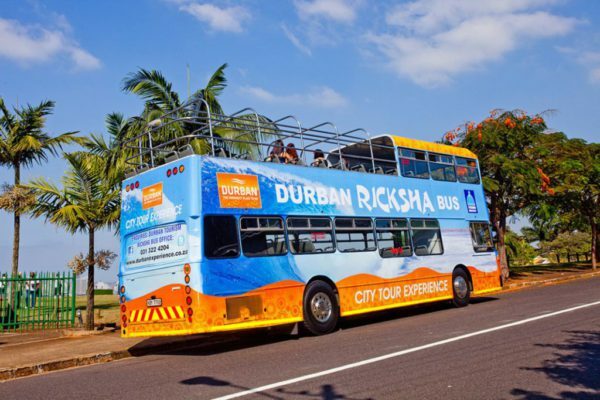 Durban has the unique Ricksha bus. 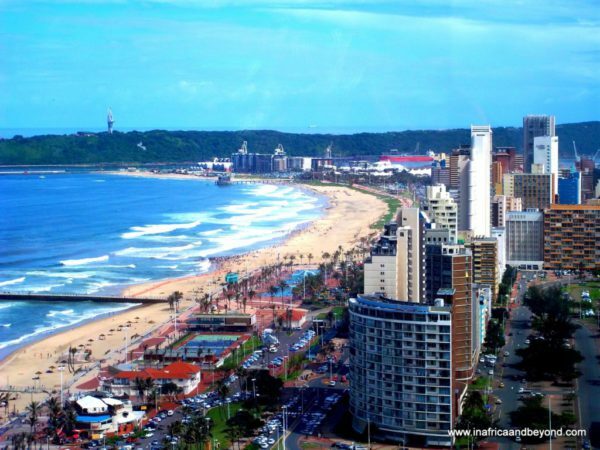 Hop on one with the kids and see Durban’s major attractions from the comfort of your bus on a scenic 3-hour tour. Visit the Gateway Theatre of Shopping – one of the largest shopping malls in Africa. 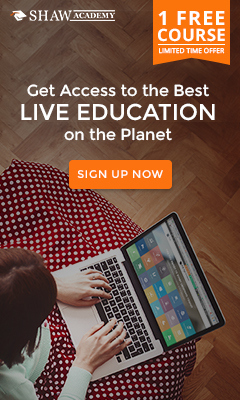 It doesn’t only offer retail therapy. 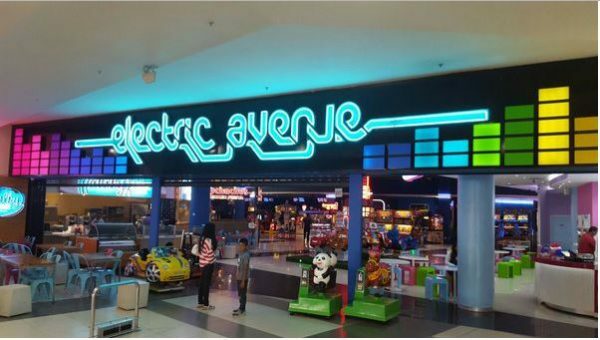 Experience the XD Theatre , and go to Electric Avenue, a Family Entertainment Centre offering Ten Pin Bowling, Arcade Games, Dodgems, and Go Kart Racing. 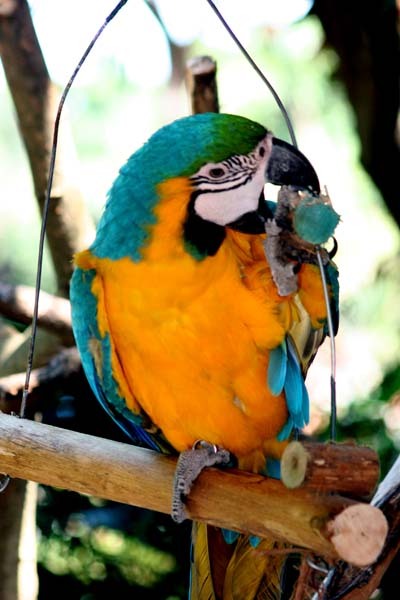 Umgeni River Bird Park is a haven for bird lovers. Set in lush gardens it features some critically endangered birds and a free-flight bird show. 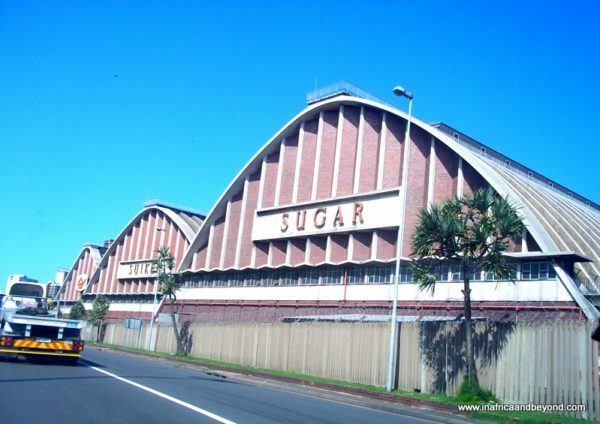 For something totally different, visit The Huletts Sugar Mill for a sugar terminal tour. The terminal consists of three enormous arched silos housing more than half a million tons of sugar. You get a video presentation and a guided tour of the terminals. The “wow” moment is when you see the huge mountain of sugar. The children will be awestruck. 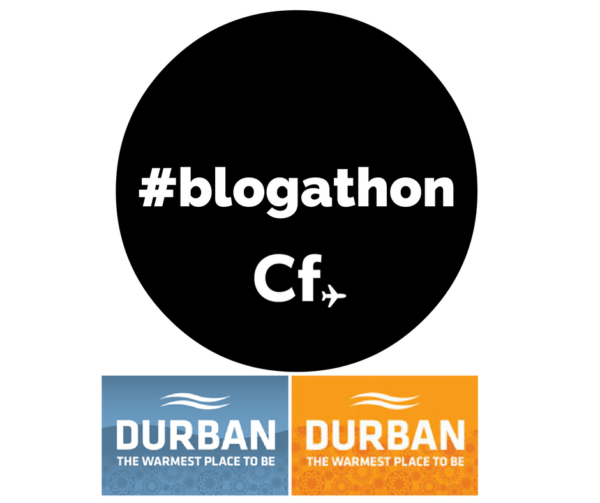 Durban’s slogan is “The Warmest Place to Be”. So head over there with your family and experience its warmth. Looking to spend the night? 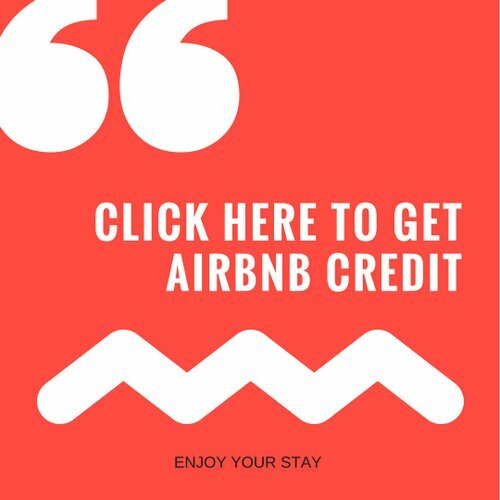 Check out the best hotels in Durban on SafariNow. 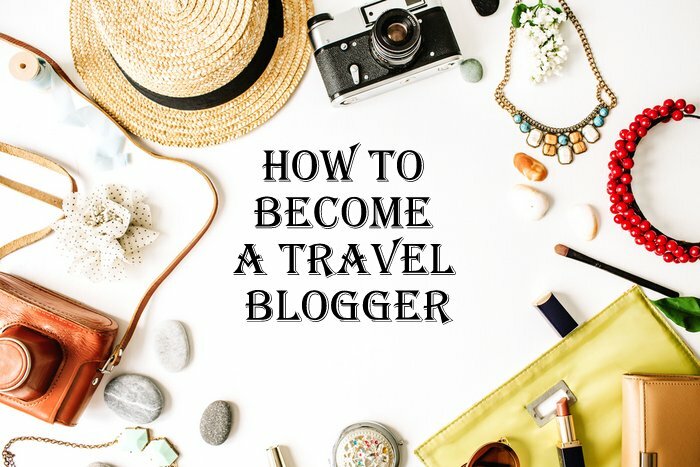 For the best weekend getaways from Durban, click here. 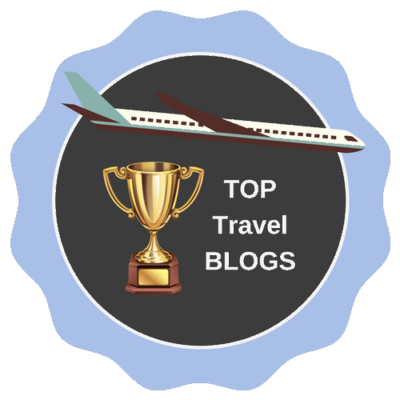 See 25 tips for travelling with kids here. 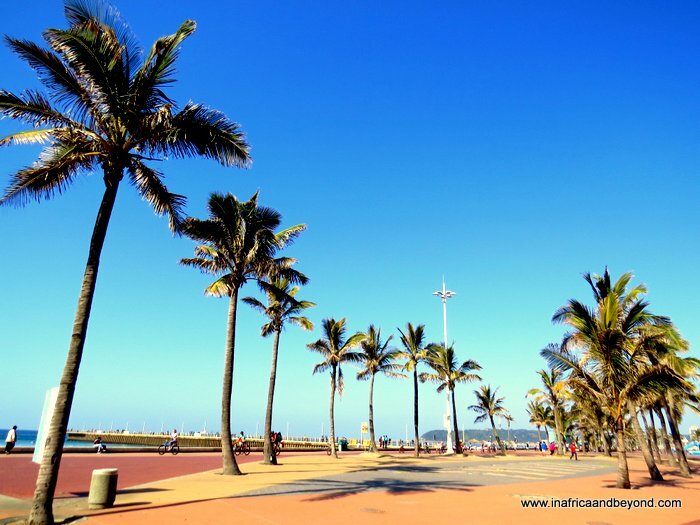 What are your favourite things to do in Durban with kids? 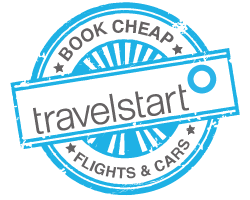 Download the city guide here. Appreciate the recommendations. Let me try it out. Why isn’t bunny chow a thing EVERYWHERE?? That is such a good idea for a dish! Your photo of the promenade is perfection – getting serious travel envy sitting here in 20 degree F weather wondering why I’m not in Durban! Wow looks like there is a lot to do in Durban! 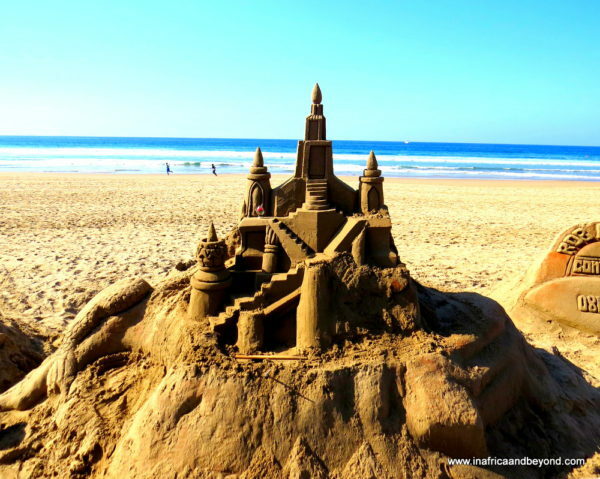 Minitown looks so fun and those sandcastles are amazing! I’ve never heard of bunny chow before but it looks delicious and I definitely want to try it! MMmmmm, the bunny chow looks delicious! What a fun bunch of activities, the miniature town is quite unique and I am always ready for beach time. I can see why it’s known as such a family friendly town. The beach and promenade look so inviting. I bet my kids would have loved those rides when they were little. And I would love to see the birds. I love bunny chow! South Africa is on my list of places to visit so much! I don’t have kids but to be honest always end up doing the kids stuff myself, so I’d love the bird sanctuary and the marine world. What a great place to take your kids! I have been hearing a lot about Durban these days. Those colorful rickshaws remind me of rickshaws of Kolkata, India. I am surprised to see that those are also in use in Durban. My daughter would love Ushaka and also the bird park. She’s sorted for Durban, I’d love to take her there for valentines day! The craft market is well stocked! Those are the products you’d expect to find in South Africa. Wow I didn’t know Durban was such a holiday destination! It sounds fun to segway around the boulevard. Not sure if I would dare to try the Big Swing, my stomach is already churning round by the idea of it! hahaha i love that you have eat a bunny chow on here. classic. I def wanna build a sand castle and go to the waffle house. Haha, a bunny chow is one thing you cannot leave out when doing a list of things to do in Durban, Enricoh. I love the sand castles too but I’m not at very good at them. I haven’t been to the Waffle House yet but I’ve been hearing alot about it.